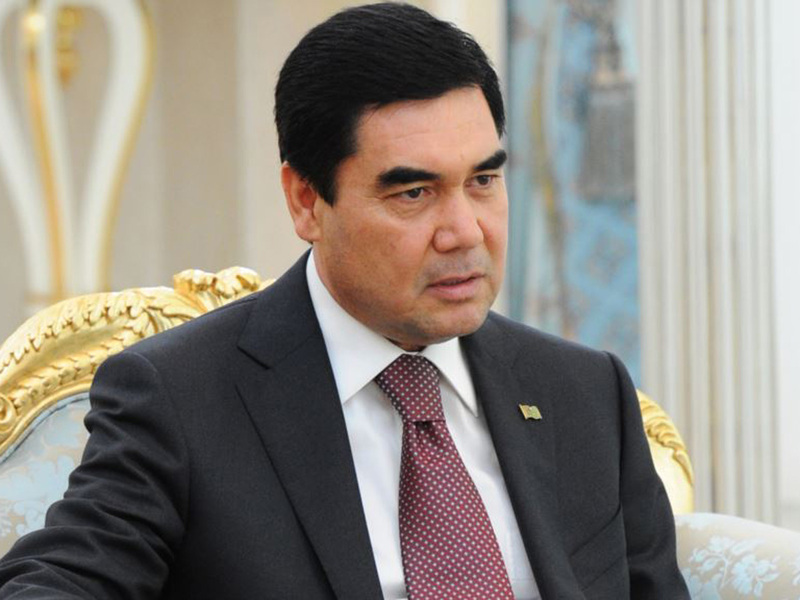 Turkmen President Gurbanguly Berdimuhamedov has invited Russian President Vladimir Putin to pay an official visit to Turkmenistan, the Turkmen government said in a message. During a phone talk with Vladimir Putin, Berdimuhamedov expressed hope that on March 18, at the presidential election, the people of the Russian Federation will make the right choice. The two presidents expressed satisfaction with the opportunity to discuss the priority issues of the Turkmen-Russian relations, which are being built on an equal footing and developing on the principles of mutual respect, long-term and strategic partnership, the message said. The presidents of Turkmenistan and Russia specified the key areas of bilateral cooperation, including in the trade and economic sphere. The sides also exchanged views on a number of topical issues of mutual interest on the regional and global agenda. “At the same time, both countries reaffirmed their readiness to strengthen effective cooperation as part of authoritative international organizations and structures that meets the goals of universal peace and well-being,” the message noted. The strategic partnership agreement between Turkmenistan and Russia was signed following Russian President Vladimir Putin’s official visit to Ashgabat in early October 2017. The two countries also outlined an action plan for the development of economic partnership. Turkmenistan also confirmed readiness to increase supplies of its agricultural products and textiles to Russia. The priority areas of cooperation between two countries are banking-financial sector, support for export-import operations and joint foreign economic projects.